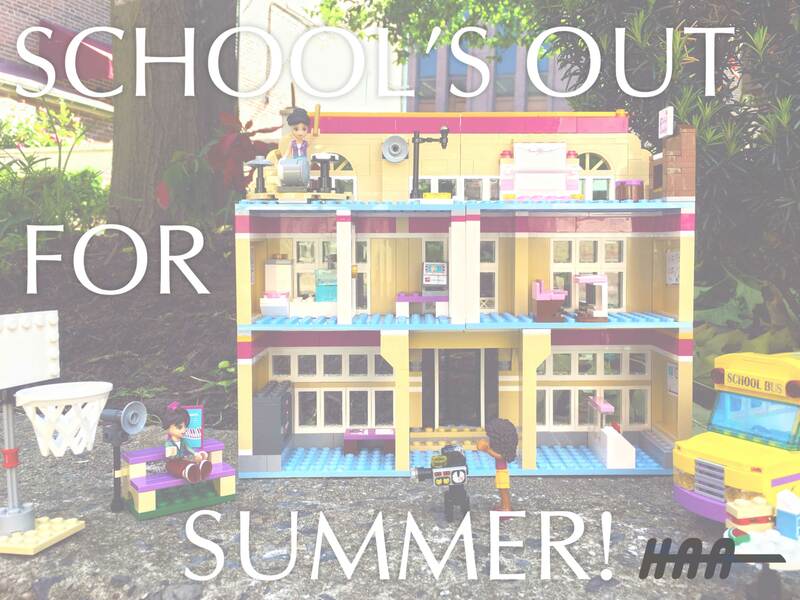 ​But the fun is just beginning for our Lego Friends at Heartlake Performance School. Thanks to Providence Engineering for donating this set for June’s Lego Building Party on First Friday. Come by June 1st, from 5:00pm-8:30pm at 25 E Grant St. and choose from several Lego Friends kits or go freestyle with more than 40,000 bricks, plates and specialty pieces. As always, bring the kids!